A single glass of lemon water can turn out to be the solution to a number of health problems. It’s an easy-to-make recipe that serves as a refreshing and healthy beverage. It is a mixture of lemon and, water, and one can add salt, sugar, honey, or any form of spice to enhance the taste as per one’s preference. 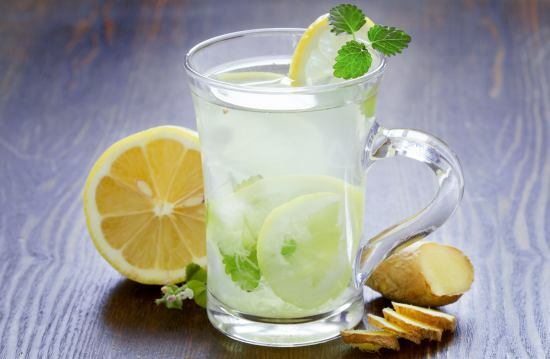 Make it a habit to add lemon water to your daily diet so as to enable your body to detoxify and efficiently absorb the energy from the food being consumed. 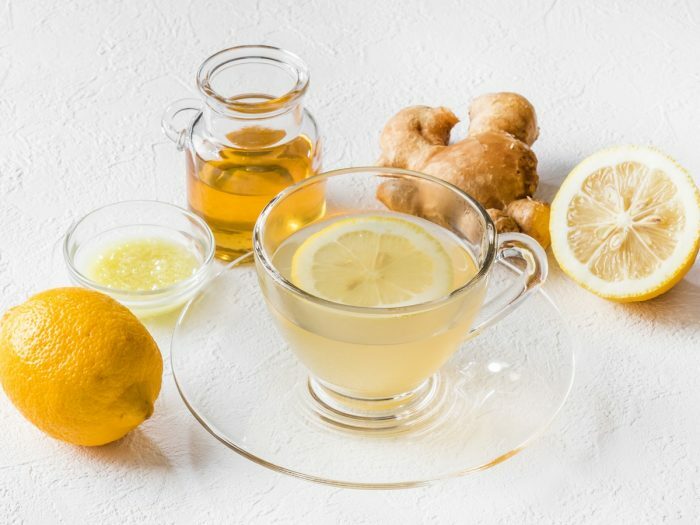 Savour every bit of this antioxidant-rich weight loss-friendly beverage. 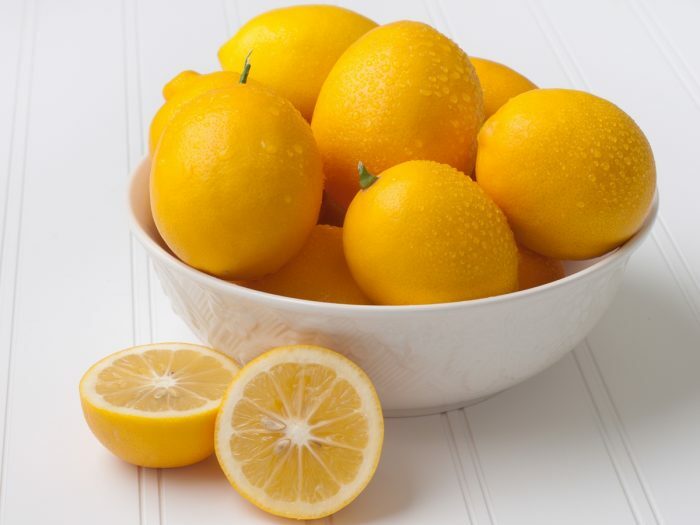 Wash and cut the lemon into slices and discard the ends of the fruit. Add the slices to a glass and pour the water on it. You can add grated or sliced ginger to it to give it a gingery flavor. Let the concoction settle for 2 hours. You can refrigerate it if you want it cold or simply keep it in room temperature. After 2 hours, filter the lemon water into a serving glass, using a strainer, and enjoy it! Wash and cut the lemon into 2 halves. Squeeze the cut lemons in a glass so you have the juice. You can also add grated ginger root to the glass in order to give it an interesting gingery flavor. Add water to the glass and let the infusion settle for 2 hours. You can refrigerate the lemon water if you prefer it cold. After 2 hours, strain the water using a fine mesh strainer into a serving glass. You can also add mint leaves to the refreshing drink. You can prepare and consume fresh lemon water too. Lemon water can be diluted according to your personal taste. You may add salt or sugar to the lemon water if you want a sweet and salty taste. If you are avoiding sugar, you can substitute it with honey. If you are aiming to lose weight, add the juice of 1 lemon into water and drink the concoction twice a day. You can experiment with the water by adding sliced cucumbers or other citrus fruits like oranges and limes. 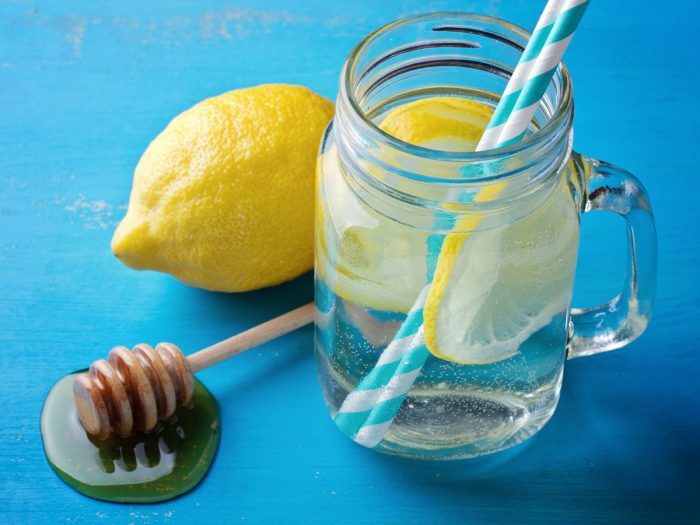 This is a tip you may not find anywhere: After enjoying the healthy lemon water, swish with regular water so that you have no citric acid from the lemon stuck in your teeth. Average rating 3.8 out of 5.0 based on 10 user(s).